What is the Avenfield corruption case against Nawaz Sharif? Sharif was disqualified as Pakistan's prime minister in 2017 by the Supreme Court regarding the Panama paper case. What is Avenfield reference case? The case pertains to a number of properties against the Sharif family in Avenfield House, Park Lane, London. In 2015 Panama Papers leak revealed that Nawaz Sharif’s children had links with foreign companies, that were being used to channel funds and buy foreign flats, including these flats in Avenfield in UK. 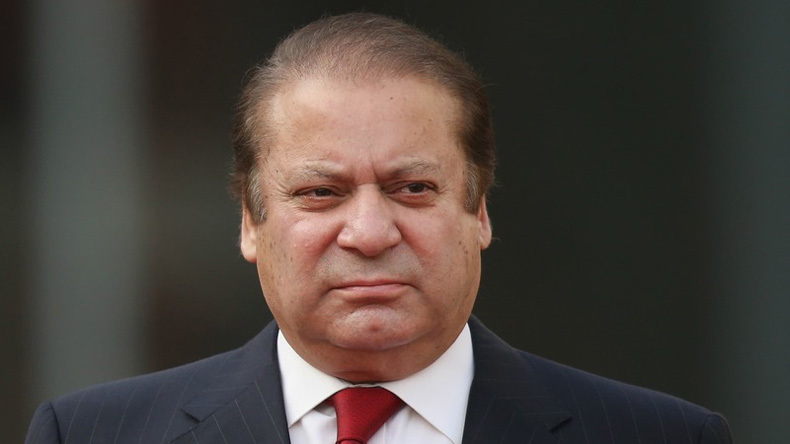 Sharif was disqualified as Pakistan’s prime minister in 2017 by the Supreme Court in regard to the Panama paper case. After the disqualification of Nawaz Sharif, the NAB had filed 3 corruption cases related to these flats in Avenfield reference. The Sharif family failed to declare the financial resources with which they claimed to have bought these disputed flats. According to the Joint Investigating Team (JIT) report submitted in Panamagate case, the sharifs gave contradictory statements about the London flats that actually belonged to them since 1993. The JIT concluded that Sharifs were lying in the matter. However, the Sharifs insist that they legitimately acquired the 4 disputed properties. The NAB court has also asked the federal government to confiscate the properties. There has been much apprehension regarding the delay in the verdict. However, the judge said that delay was because of the need to photocopy the judgement, which is more than 100 pages long for both the defence and the prosecution.